Rooms with these special rates are limited, book before our cut-off date of December 15, 2018. After 12/15/2018 the hotel will no longer hold these special rates. 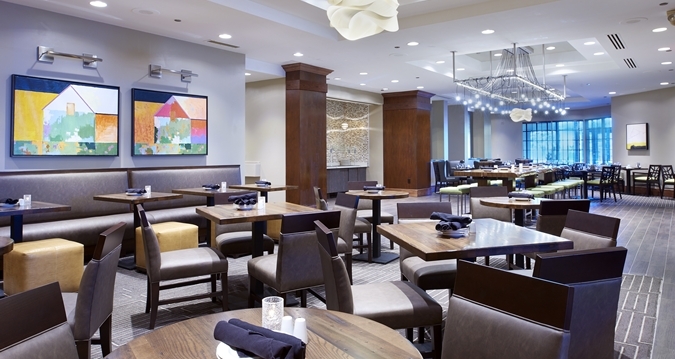 Hilton Minneapolis/St. Paul Airport Mall of America. 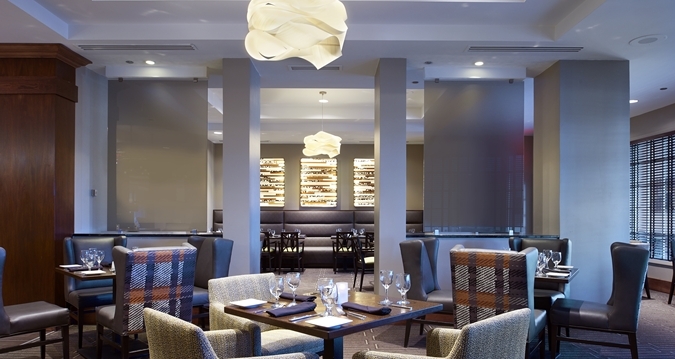 EXPLORE SOME OF THE GREAT THINGS TO DO IN OUR CITY. A free shuttle to-and-from to one of the biggest tourist attractions in America. 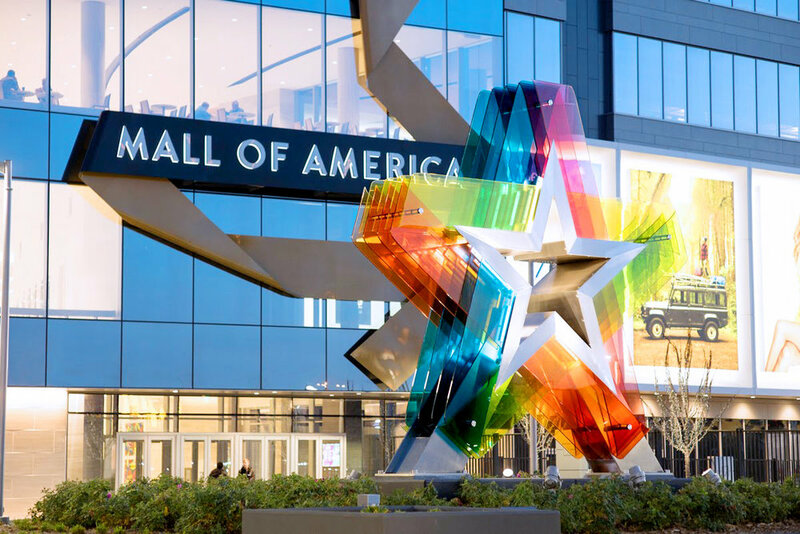 The Mall of America is only minutes away, with an indoor amusement park, 520 shops and 50 restaurants, a hall of mirrors, indoor aquarium, mini-golf, ACES mini flight simulator and more! 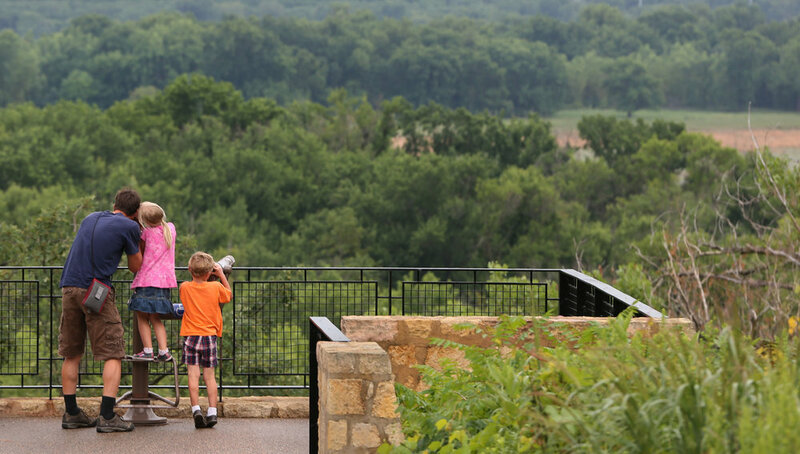 A quiet, relaxing stay because it borders the Minnesota Valley National Wildlife refuge. 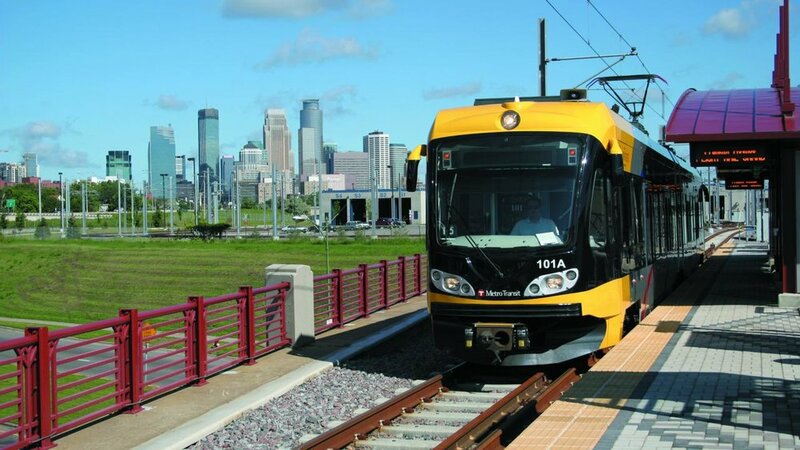 A less-than five minute walk to a Hiawatha Line light rail platform – giving you easy access to Downtown Minneapolis.